SKINCARE REVIEW. 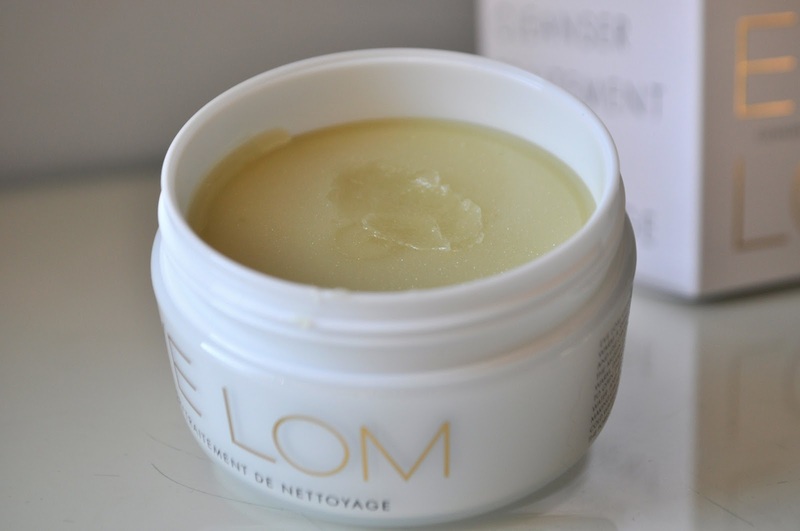 EVE LOM CLEANSING BALM. | Life Looks Perfect. SKINCARE REVIEW. 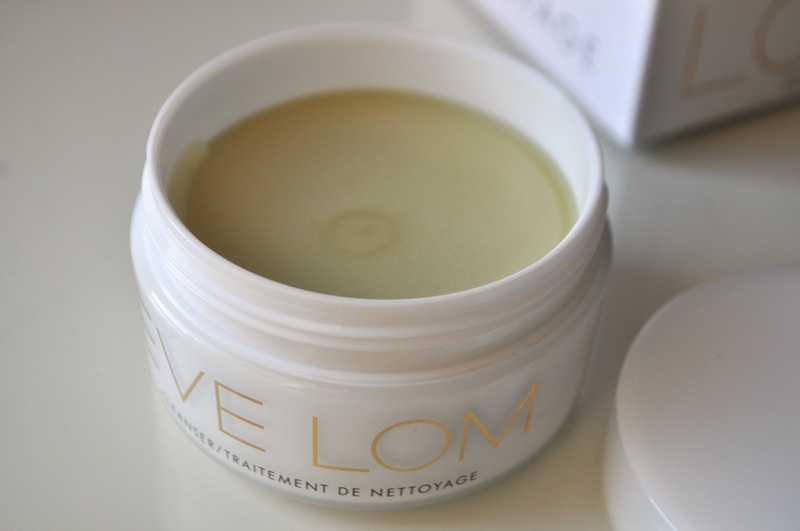 EVE LOM CLEANSING BALM. 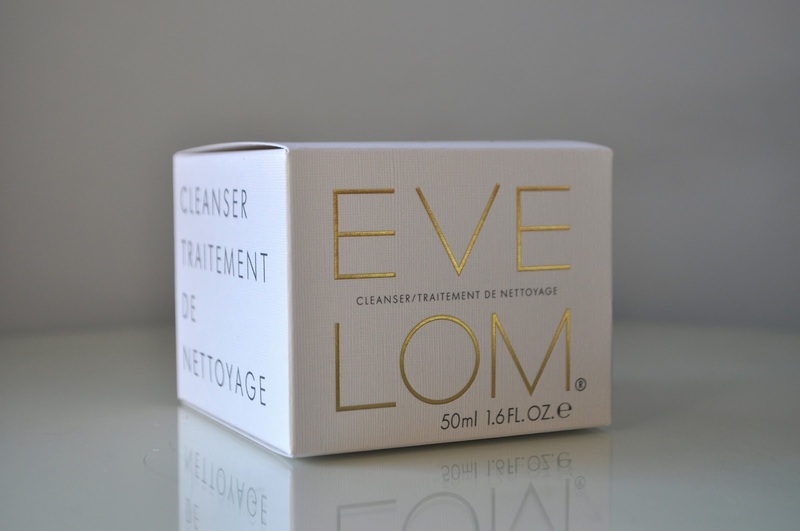 Firstly, I would just like to put it our there that Vogue (and I quote) named Eve Lom "The Best Cleanser in the World"! Big statement eh! I thought so but as Space NK's best seller, well apart from Emma Hardie's Moringa balm (which seems to have sold out everywhere!) I thought I would indulge and see if it really stood up to it's claims, remembering I am just a little lady in the blogging world. I have wanted to add a cleansing balm to my routine for quite a while now, even if it was just for night time treat for my skin, a lovely massage and a good healthy glow, was just what I was after. I know I do love to quote skin care guru Caroline Hirons in most of my skincare posts, but honestly she knows what she is talking about and she is a skin genius!! So when I read that Caroline, had never properly reviewed this cult product due to the fact it has a mineral oil base and broke out her skin, I had my reservations. But as my skin has been fairly hardy, I wasn't off putted not to try this cleanser. And so far ladies, I really love it. I have only been using this cleansing balm in the evening, not every night but when I feel my skin needs a little bit of R&R. As for the morning I find this product it a tad to heavy for my skin and I love to take time to massage it into my skin, which some mornings I'm up and out instantly. The texture is an oil based cleanser that literally melts as you place it on your fingertips to warm. When you start to warm the product up, which I must say you only need a little of, it starts to turn into a light oil. With this then you can indulge and massage it in circular movements all over your face. If you are wearing make-up, it melts it away quickly. To remove the cleanser, like many cleansers I have tried, you use a warm muslin cloth. Eve Lom, was actually the first skincare genius to start introducing the muslin cloth on our faces, so I think we all need to thank her! I use a muslin cloth and my usual face cloth, which I find to be just as affective. 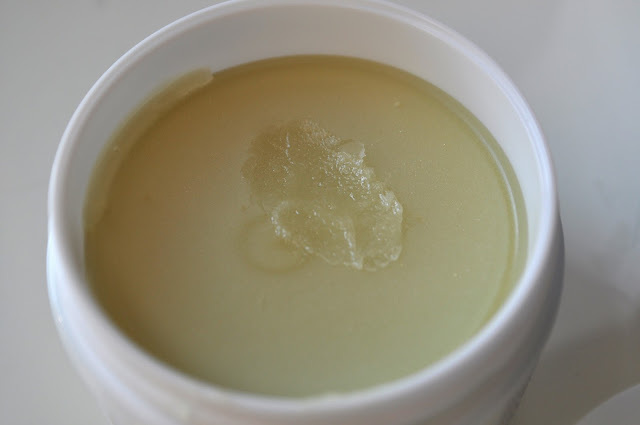 Warm the muslin/face cloth under water and press it onto your face, repeat 2-3 times to help melt your make up away. Then finally wash away with a cooler temperature on your muslin/face cloth to freshen and certainly awaken your skin. After washing away the cleanser, my face always feels smoother and clean. I must say, haven't had any break outs so far! Yay! This cleanser says that it is a 'cleanser, toner and exfoliator' but for me, I still like to use an exfoliating toner, my fav is Pixi's Glow tonic after and then the rest of my skincare routine. As this cleansers key ingredient, is the dreaded Mineral Oil, shunned in the skincare world, I like to use products with a high concentrate of acids and vitamins for my skin to absorb before bedtime. However this cleanser does contain essential oils and cocoa butter, which I use on my body all the time. I have found my skin to be moisturised, with no drying or I haven't had any clogged pores at all. I think my skin is the best it's looked for a long time. I wouldn't say this is the best cleanser in the world, as obviously I haven't tried them all, but right now I enjoy using the product and it is the first cleansing balm I have used. The only little problem I have with the balm is the scent. As I work within fragrance and with flowers, the scent is not the most desirable for me. It smells quite strongly of eucalyptus and Chamomile, which is perfect just before bed but I have to admit I am not a fan of strong eucalyptus scents, as I struggle to get the scent off my hands for days when we use it at work, so to then rub it over my face is not ideal hehe! However, the scent really doesn't linger on your skin at all and as soon as the balm starts to melt the fragrance disappears. I guess, the scent adds to the relaxing massaging ritual :). For the price, I admit, this was a very big indulgence for me but I reckon it is going to last me a long while!